So, if you’re one of those people that thinks marketing is hard or complicated or something you’re just no good at – I’ve got news for you – none of that is true. Or, if you’re one of those people who buys this course and that course hoping to make a change – let me assure you this time it can be different. 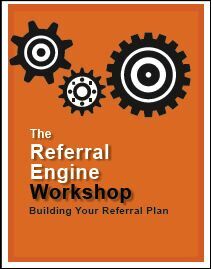 This self-guided course will show you how to craft a strategy that compels customers and partners to voluntarily participate in your marketing, to create positive buzz about your products and services to friends, neighbors, and colleagues. Over the past decade, consulting for the small business has become a billion-dollar industry. 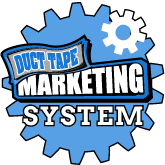 Duct Tape Marketing is taking the collaborative consulting concept to a new level with the Duct Tape Marketing Authorized Consulting Network. 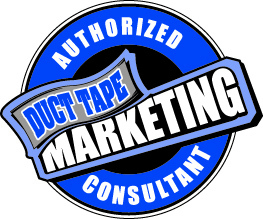 Interested in Becoming a Duct Tape Marketing Authorized Consultant?